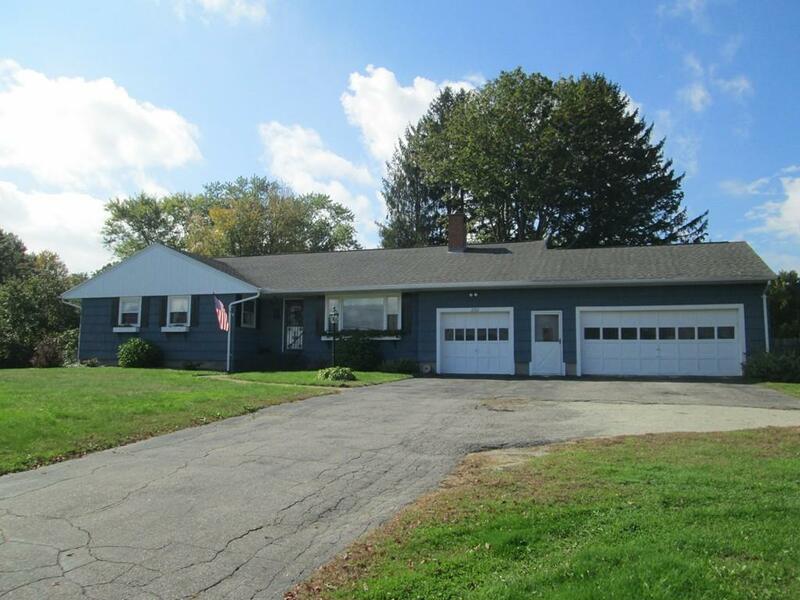 Beautiful south Belchertown location - spacious executive Ranch- style home has plenty of space and versatile floor plan. The foyer bids you welcome as you enter through the French doors to a large living room with one of two fireplaces and a wall of custom bookcase cabinetry. The spacious country kitchen has new granite countertops and plenty of cabinets. 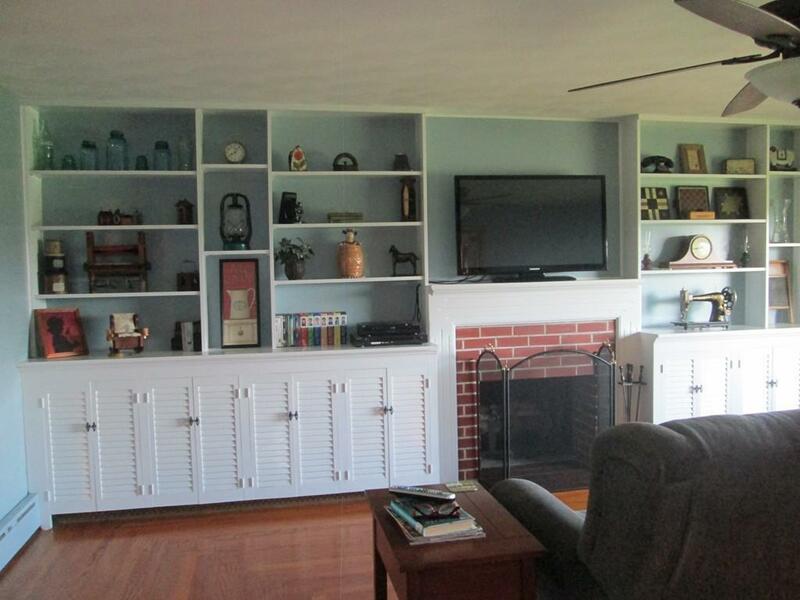 This home features a formal dining room and family room with a 2nd fireplace and private entrance. The master bedroom, with its master bath, will accommodate your king furniture, and the walk-in closet has a walkup to the attic. The main bath has just been remodeled. There is hardwood flooring throughout most rooms. This home has attached 3 - car garage! Plenty of outdoor space in the private, fenced backyard. And - a new well and septic system ! 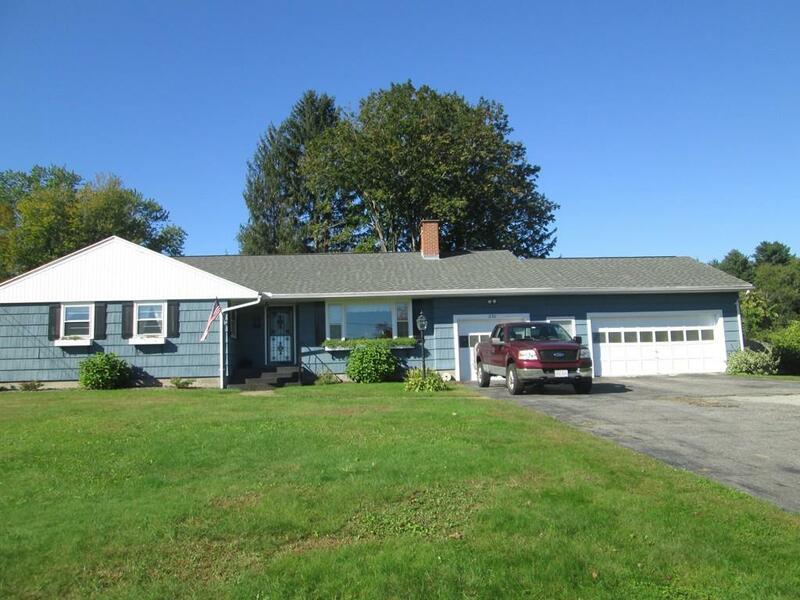 Listing courtesy of Barbara Bernashe of Coldwell Banker Residential Brokerage - Chicopee. Disclosures Seller Has installed A New Drilled Well And is in The Process Of installing The New Septic Asap. 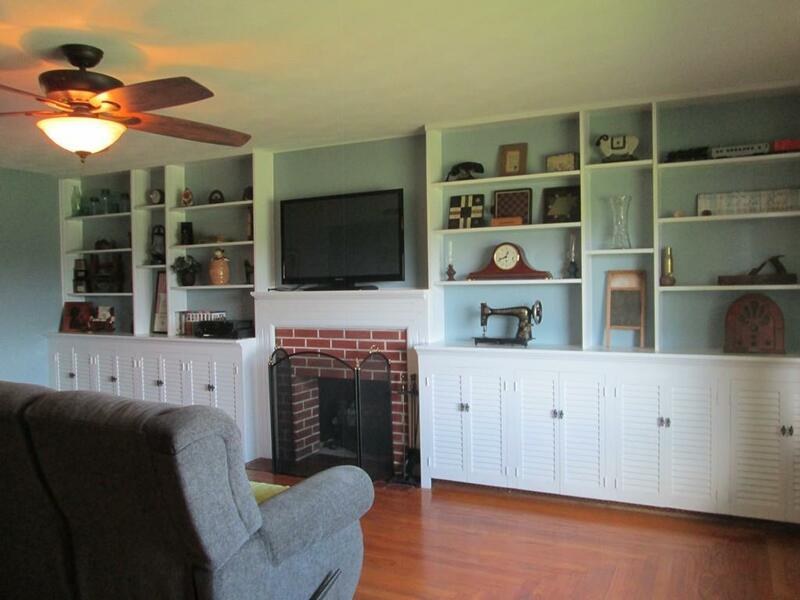 Listing provided courtesy of Barbara Bernashe of Coldwell Banker Residential Brokerage - Chicopee.